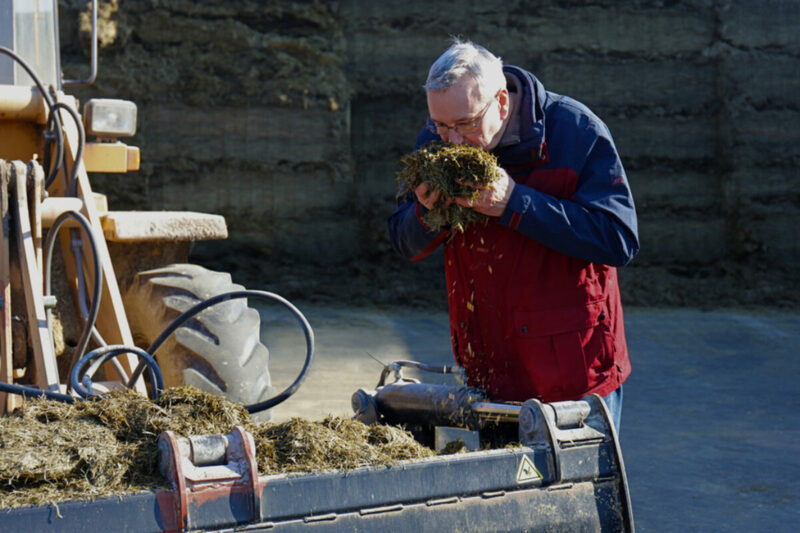 Find farmers’ reports on the effects they achieve with BONSILAGE BASIC here. “We started optimising our base feeds in 2002. One of the core measures we took was to start using BONSILAGE and introduce silage management. 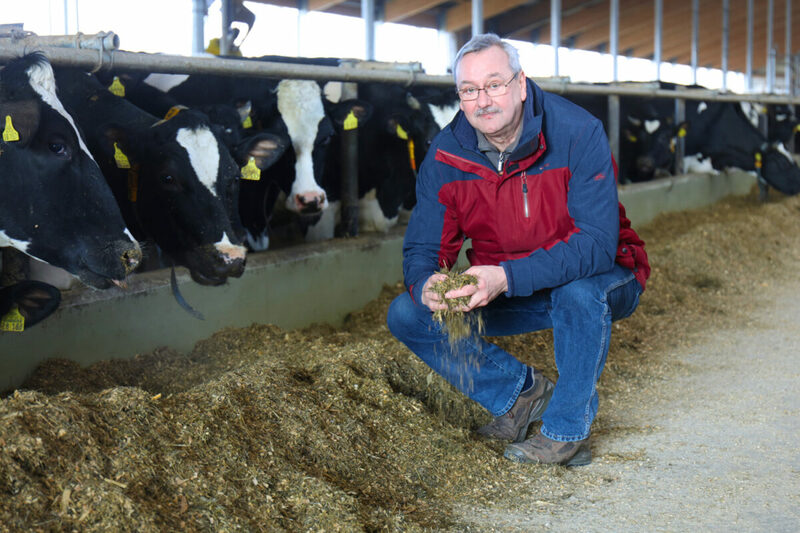 Since we started using the silage additives BONSILAGE PLUS and BONSILAGE FORTE, we have been able to increase the portion of grass silage in rations substantially. Feed intake has improved, because there is no more reheating. Both protein contents and quality are higher, and feed intake is more consistently.